Ian MacKender liked to boast that Penwinnard Boys’ Home was the best facility of its type in all of the UK, and perhaps the world. But whatever he could do, the best he could do, his boys still longed for true family. My review: Not all the boys at Penwinnard Boys' Home are eligible for adoption, but those who are try to put their best foot forward when potential parents come to visit. As the boys say, "You gotta have manners." Manners isn't just about saying "please" and "thank you," it's also about curbing curse words, using correct grammar, and acting favorably when visiting with adoptive parents. Sometimes manners aren't enough, though. And, sometimes manners hide an underlying cruelty. In this novel, Sid struggles to keep his manners in check so he can attract a new mum and dad. Ian knows his boys, but sometimes he doesn't quite trust potential parents. As it turns out, he has good instincts. Unfortunately, he can't pick up on everything. 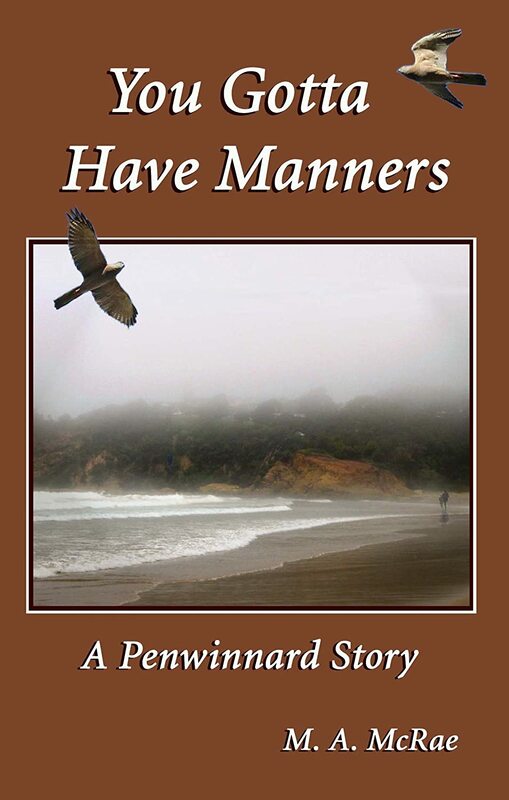 A new boy comes to Penwinnard, and though Ian watches him like a hawk, he can't quite figure out why he has niggling feelings of doubt about the well-mannered young man. Once again, Bob's life is in danger and it's up to Ian--and his goodhearted boys--to keep him safe. The author delves into the world of bureaucratic nonsense that often exists when social workers get involved in family matters. While social workers often save lives, they can sometimes be wrong, especially when they deem one family unfit, while granting another couple the rights to adopt. The story explores domestic abuse and how it shatters lives. Through these Penwinnard boys, we meet lonely boys longing for family; self-sufficient young men who learn to trust; boys who, though they may fight each other for status, are willing to battle anyone who gets in the way of their makeshift family; and a sociopath who threatens to destroy a boy who has already been through so much in his young life. The author tackles difficult issues with sensitivity, and sometimes humor. I can't get enough of these Penwinnard Stories. I'm absolutely in love with this world McRae has created. After finishing this second book in the series, I've come to care about these boys as if they were my own. The characters are so vibrant, so believable, so realistic, I think about them long after I've finished reading. I only wish the next book was available. I can't wait to walk the halls of Penwinnard again.